There are three basic categories of investments: conservative, moderate and aggressive. Aggressive instruments are those primarily invested in for growth. As the chart shows, they include things such as common stock, stock mutual funds, speculative real estate and commodities. Again, these are typically invested in for growth or capital appreciation, not income. They’re considered “aggressive” in part because it’s a simple fact that sometimes when you invest for gains you get losses instead – or that growth sometimes ends up being shrinkage. 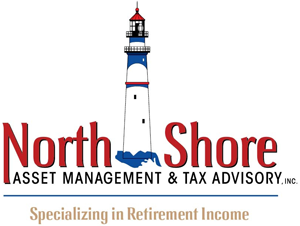 ← White Paper – Are Your Allocations Right for Social Security?